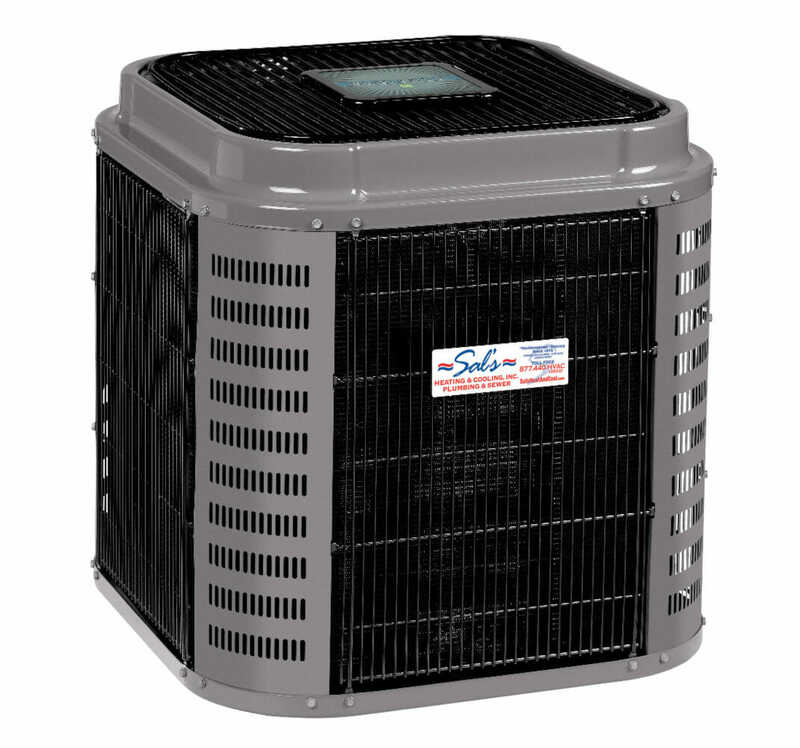 Air conditioner service and AC repair does not get any more reliable than Sal’s. With 24/7 Emergency Service available, you’ll never spend a night too hot. 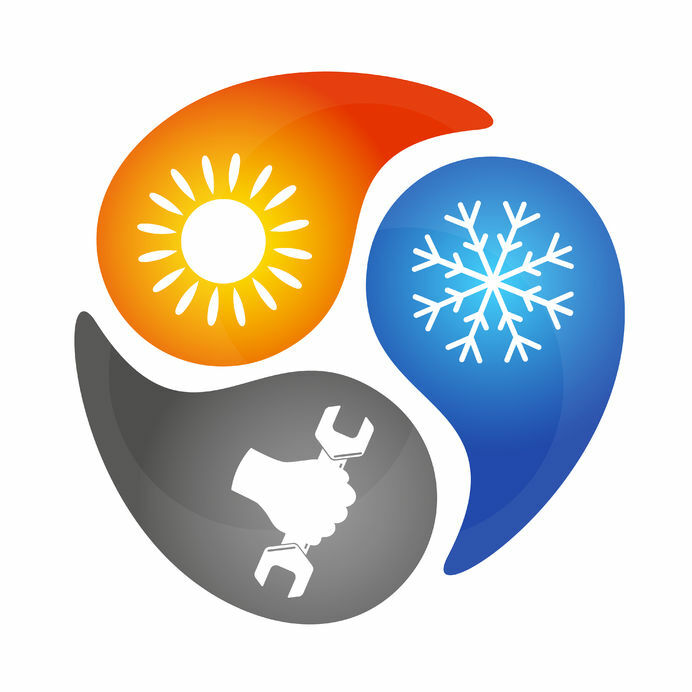 Routine air conditioner maintenance is a critical element to ensuring you get the most out of your equipment. Regular air conditioning service prevents units from running continuously. If your air conditioning equipment is running continuously, that could be a sign of a more serious problem– Not to mention, with rising utility costs, it gets expensive. Whether you’re most interested repairs, new installations, maintenance, or any other air conditioner service, you’re sure to find that we’ve got what you’re looking for. We know that great service is about more than just ensuring that you and your family are as comfortable as possible, it’s about creating truly reliable business relationships. We’re committed to providing the kind of consistent, dependable services that you need the most for your home or business air conditioner. You’re sure to appreciate our hard working, friendly technicians, too. They’re devoted to doing a great job for our customers, and to delivering the easiest overall customer experience. 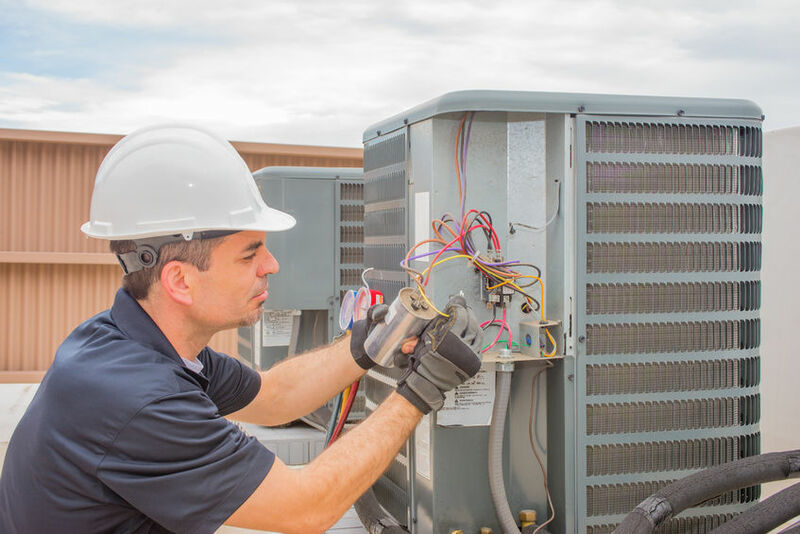 When it comes to finding the right contractor for all of your air conditioner repair needs, their experience is an absolute must. It’s critical that whoever you work with has a thorough understanding of the industry and the specific AC equipment they’ll be repairing. Our AC Repair extends to all makes and models. Even our newest techs are thoroughly trained and work alongside more experienced irenced techs. Since 1979, we’ve helped families just like yours with their air conditioners. We’re certain that we have everything it takes to make sure your AC repair lasts. We know how important your home is to you, and we do everything we can to keep it in the best condition possible.